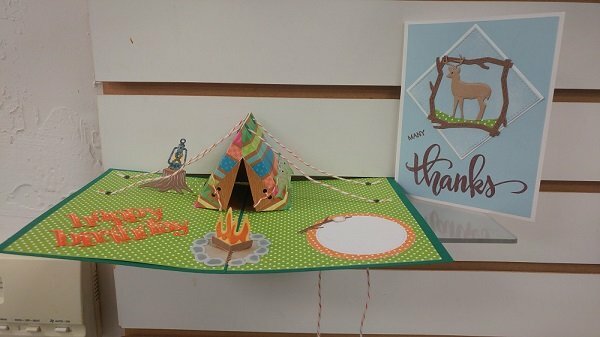 Make this fun pop-up card with an outdoor theme. 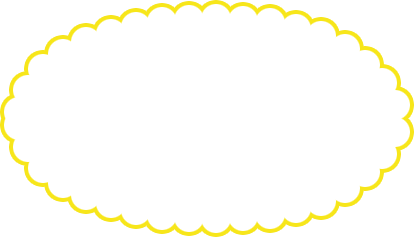 There is also a coordinating card in the deer theme. These are great cards for men and boys or anyone who loves the outdoors.